DeLillo and Mailer, Caro and Bugiolsi—and Stephen King. When Jake steps thru the secret passage in Al’s Diner in Maine, it takes him back to 1958; can he stick around and change the course of history by stopping Oswald before November 22, 1963? 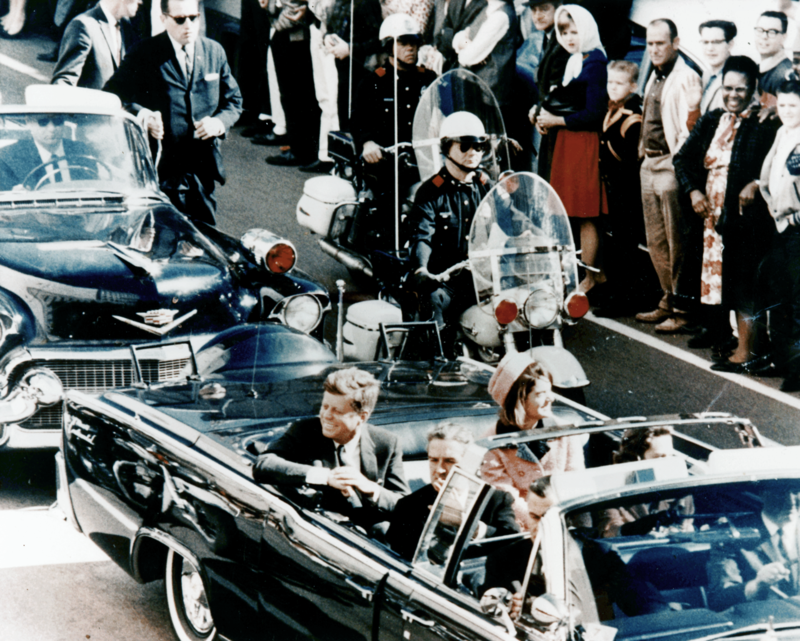 And what if he discovers that the conspiracy theorists were right, and JFK was shot by someone else? Eight hundred and fifty wonderful pages of time travel romance and adventure in a world where the food tastes better and the music is more fun—and where history itself resists change, with all its might. Read about the bloody origins of Veterans Day.